If you follow me on my instagrams (hey personal and foodie), you’d know I’m a huge advocate of all things vegan! 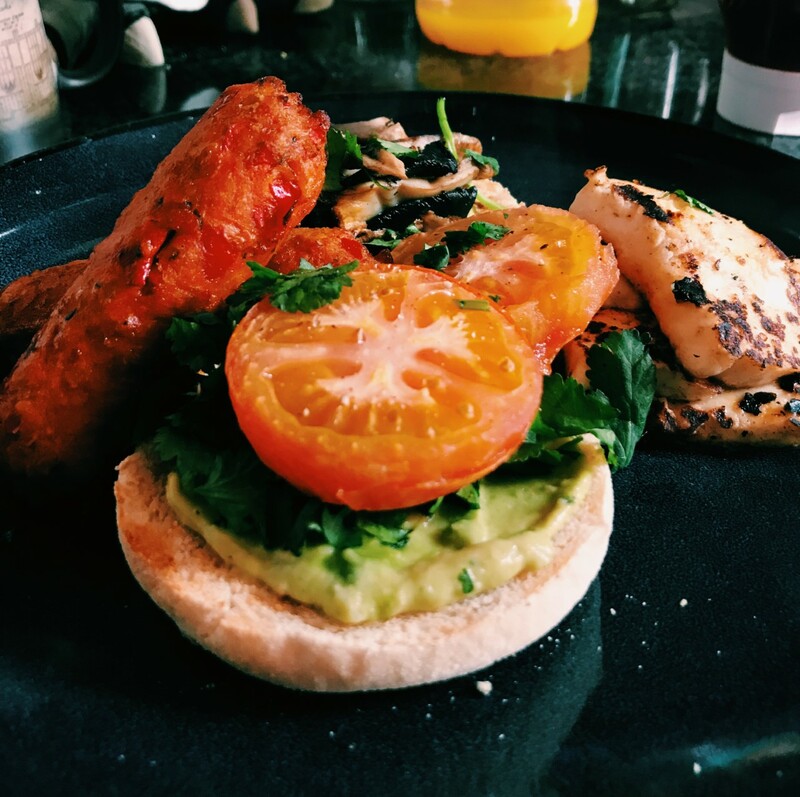 Whilst I’m not a vegan myself, I make sure that I can eat as plant based as possible when I can and make my food choices as sustainable as possible. Due to my food allergies, becoming vegan for me would be extremely restrictive (no nuts or pulses for me), so whilst I do eat dairy and sometimes consume meat, I am so aware of and strongly promote the reduction of animal products in all parts of our lives! Ewwwwww I here you say – wrong! I literally can’t get over violife. It tastes exactly like cheddar, just without the cruelty aspect. What’s great about violife is that it melts amazingly, but unfortunately it is on the little pricey side. THE BEST THINGS IN THE WORLD. People always assume veggie tastes like cardboard and why sometimes that’s true (Quorn sausages I’m looking at you), Linda sausages are so much nicer than the real (or not so real) things. They aren’t greasy or heavy, but they are so filling and tasty. So I’ve never been a fan of the full English. Even before I was watching my meat consumption, I’ve always loved a veggie breakfast. This take is so filling and is micronutrient rich unlike it’s meaty counterpart. Or for a non vegan alternative, add a little bit of halloumi to make the dish come alive. Linda scoring again here (I just looooove Linda McC products so much), but finding vegan burgers without beans or chickpeas is really hard (as I’m allergic to both) but theeeeeese bad boys are incredible. 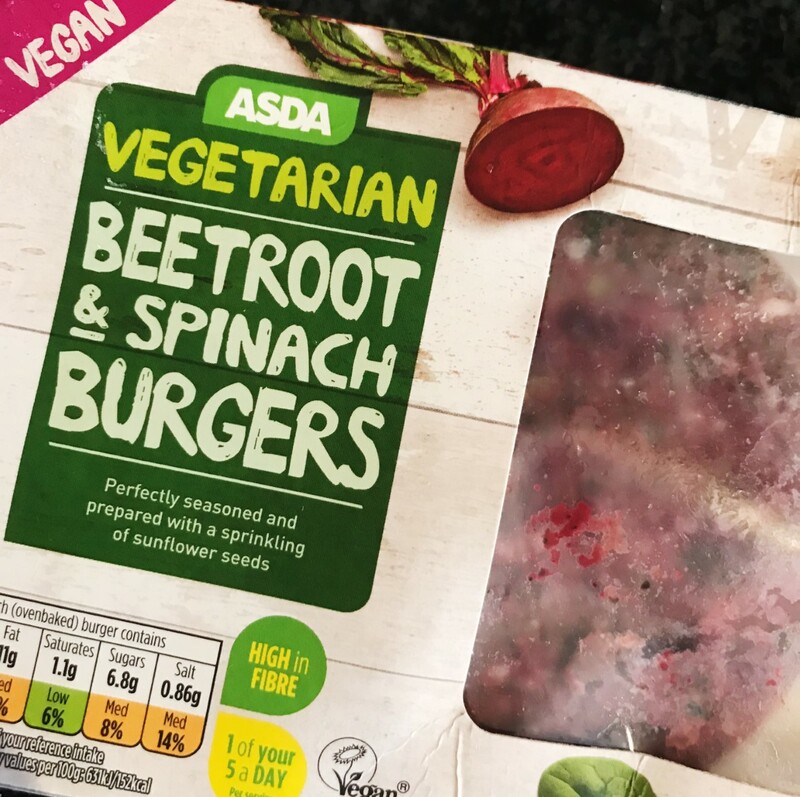 Asda have launched their new range of veggie burgers and are stepping up the game! This was an accidental find a year or so a go, but I absolutely love it. It’s so rich but still so sweet. I have to say, this is probably a lot worse for you than normal choc spread (lots of oil), but it is an amazing treat. THEY TASTE EXACTLY THE SAME. IF NOT BETTER. I don’t need to continue they are incredible. You probably know oreos are vegan, but if you didn’t, oreos are vegan!! They’ve been my fave biscuit for years and make a fabulous addition to desserts and cakes too! 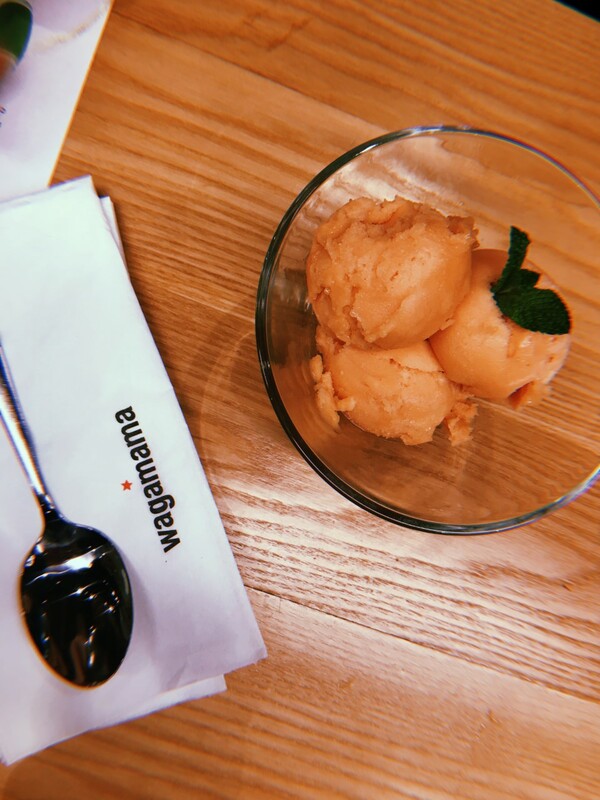 Another very obvious one, but sometimes on a hot day, a refreshing sorbet just hits the spot. I also find it’s not as sickly afterwards as the creamy alternative. I hope this gives you a little inspiration on how to reduce animal products without compromising on taste. Enjoy.